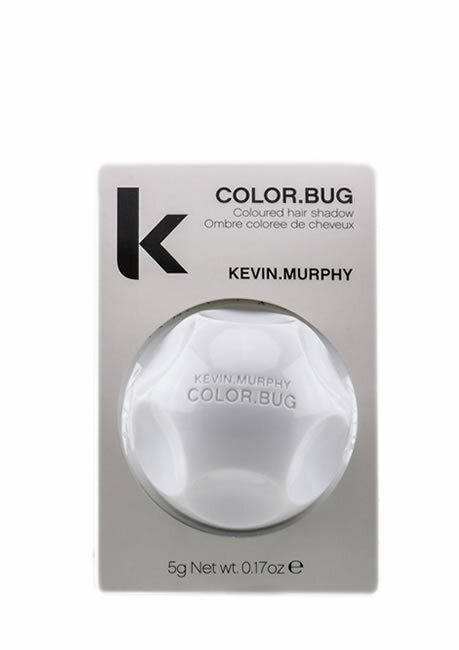 COLOR.BUG WHITE is wipe on, wipe off colour. 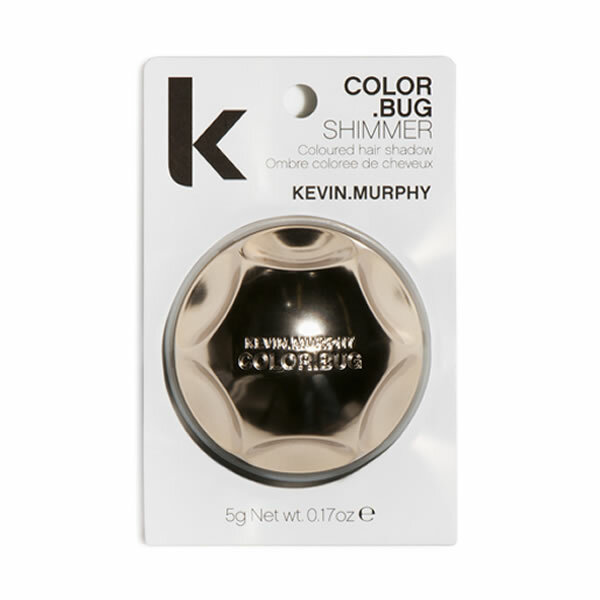 For fun, fast, non-permanent color, day or night. 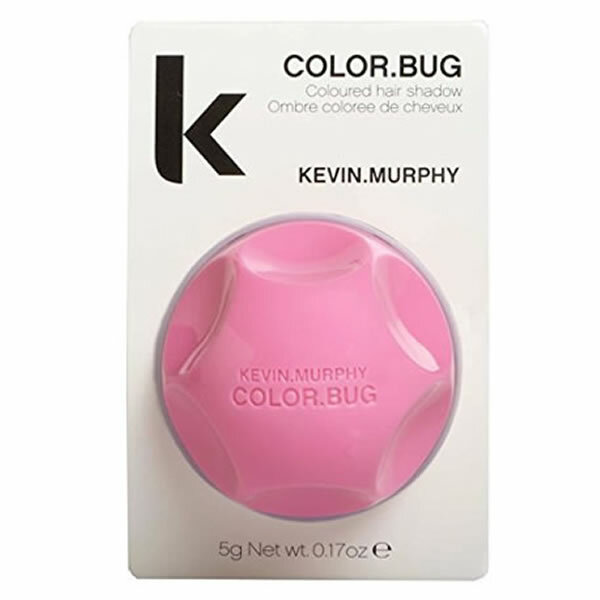 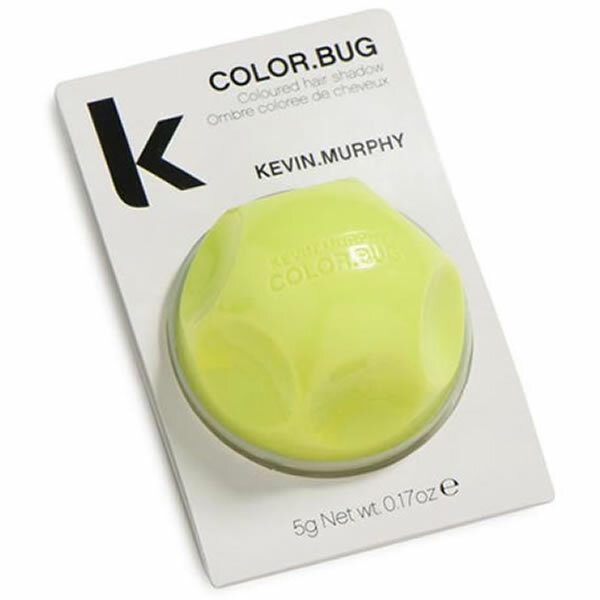 Color bug is also available in PINK, ORANGE, PURPLE, NEON and SHIMMER.